Does your build call for beautiful, hard wearing and warm flooring? Requiring rich, inviting and visually interesting materials for kitchens, hallways, dining rooms or living spaces? 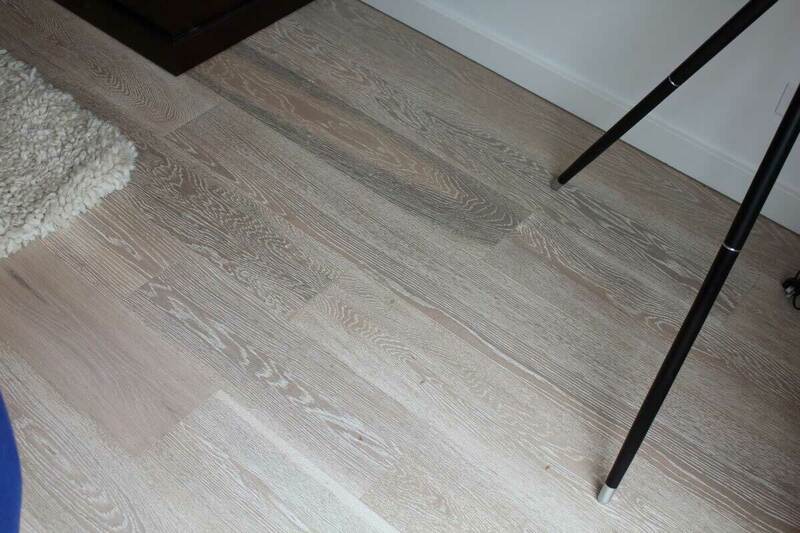 Selecting the right flooring for a project can be a tricky process. Especially when you need to balance achieving the right look at the right price, or keep the overall appearance of a house cohesive. 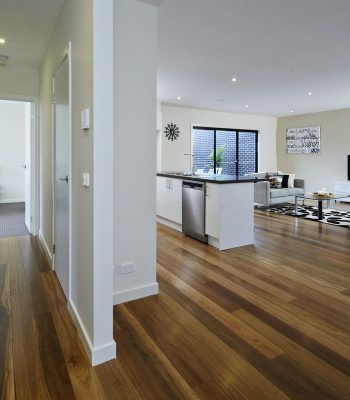 You may feel overwhelmed when selecting the most ideal timber flooring for your build. 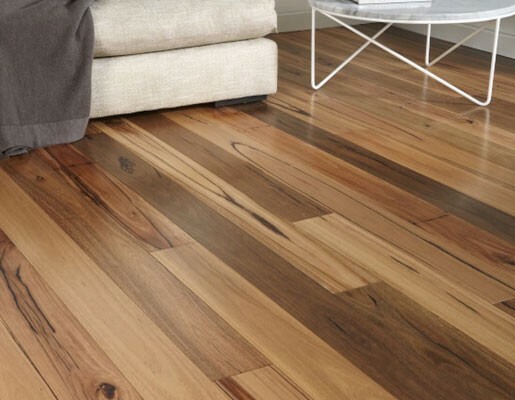 Big River is here to help with extensive options and advice in finding the flooring you need. Whatever style is required for your build Big River has suitable timber flooring that is durable, stable and sustainably sourced. And by purchasing directly from the manufacturer you can be sure of the best possible prices and the technical expertise to help you make an informed decision. Big River New Generation engineered prefinished hardwood uses an Australian species hardwood veneer over a plywood core. Designed to our specifications you get all the strength and beauty of a solid timber floor with added stability benefits, fully finished, factory coated and ready to install. Exclusive to Big River, manufactured at our Grafton mill, our Armourfloor engineered flooring is formed from five layers of Australian hardwood. By manufacturing this way, greater stability and resistance to moisture is achieved, making it the perfect option for hydronic heating and air-conditioned rooms or next to exterior windows or doors. You get a traditional looking timber floor that’s more durable and longer lasting. 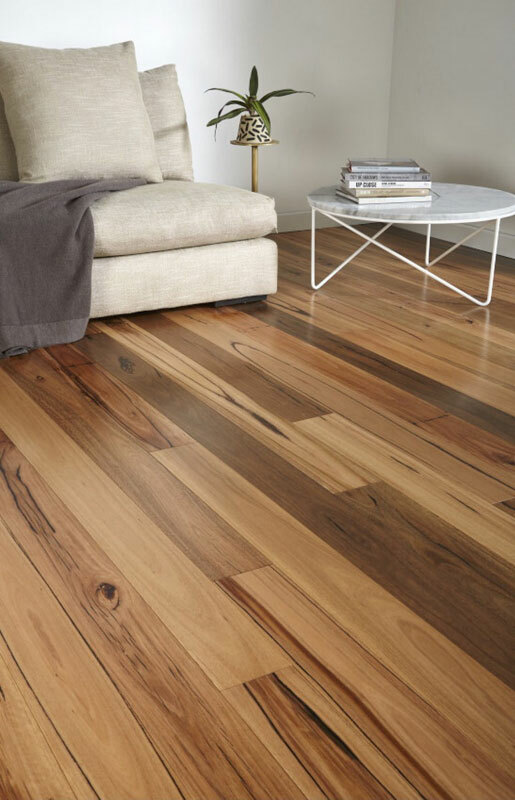 Enjoy the modest beauty of oak flooring without the price tag. We have a broad range of raw or prefinished options so you get a timber floor that fits seamlessly with your style or décor requirements. 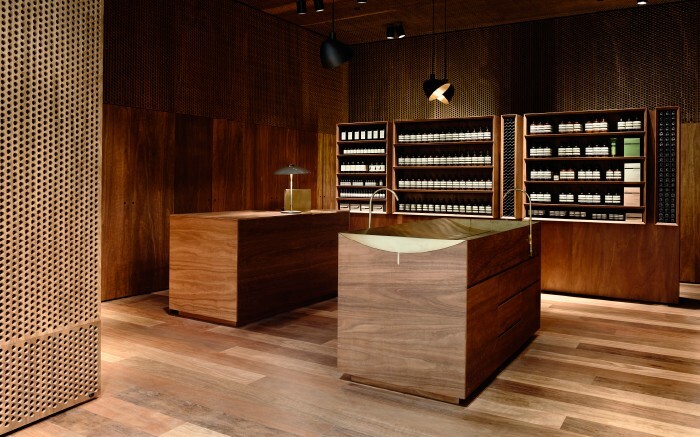 Being sourced sustainably from Australian hardwood means you get the unique natural variations that make solid timber so appealing. The tongue and groove design makes for a flush finish without unsightly nails. 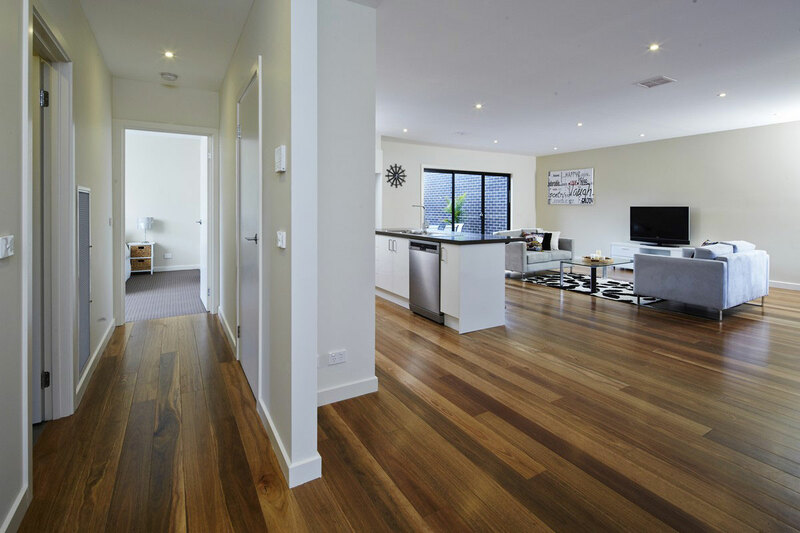 Identified the timber flooring that suits your build? Still need help deciding on a variety? Contact your local Big River branch now or request a quote to start a conversation about your flooring needs. 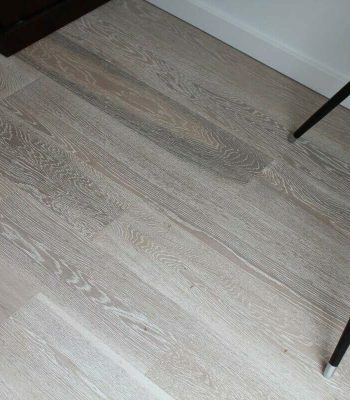 ArmourFloor is Big River’s uncoated engineered Australian made flooring, is available in board widths of 138 and 189mm. Standard length is 1800mm but boards can be supplied up to 2400mm subject to availability. Flooring packs delivered to site always include up to 40% random lengths to assist in flooring lay out. 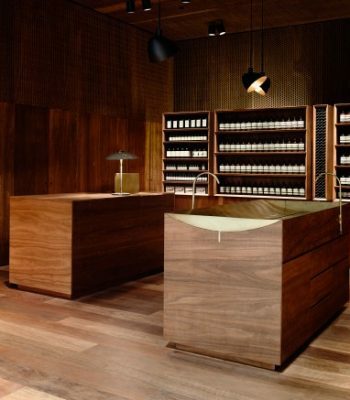 Armourfloor is supplied “raw” completely uncoated so it can be sanded and finished (stained, oiled, waxed, polished or coated) to your individual requirements.